Innovation and strategies for international growth will be high on the agenda at the gathering of the leading global players in corporate real estate. 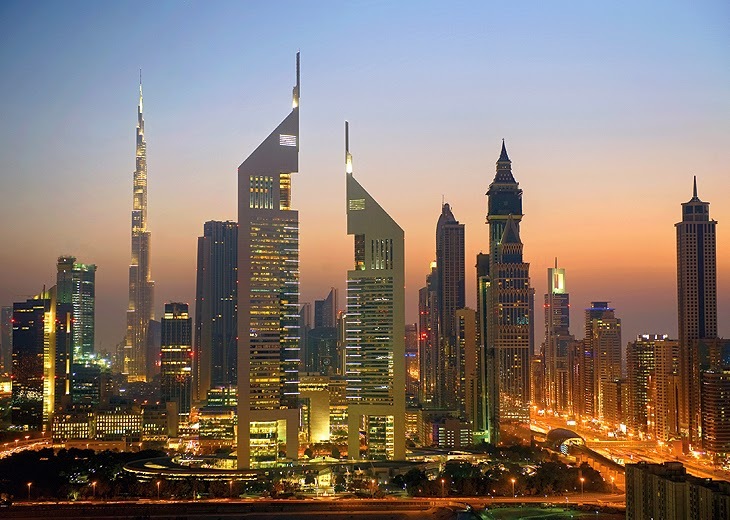 High-level professionals coming from over 90 countries will take part in the Corporate Real Estate Leaders Summit, one of the summits at the forthcoming Global Trade Development Week being held in Emirates Towers Dubai, 27-29th October. Read More..